I bought this on Feel Unique after hearing so many bloggers rave about it. 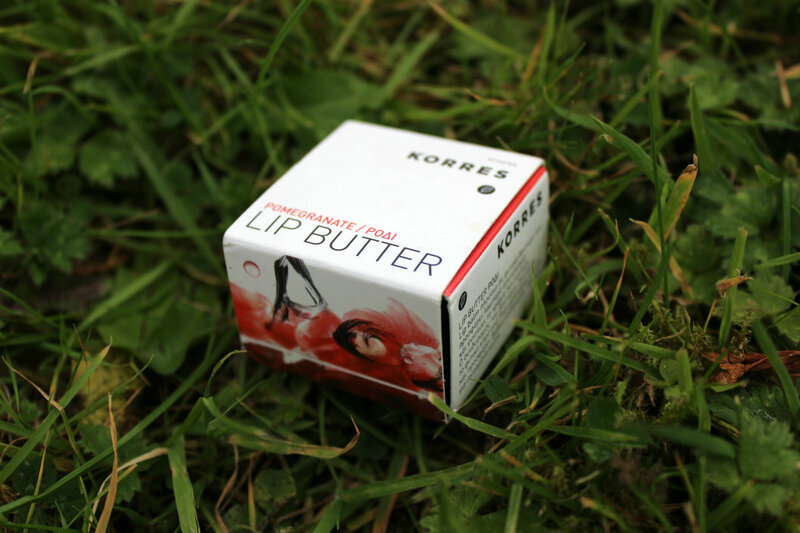 It cost £7.00 which could be considered pricey for a lip balm but as long as I long the product is good, personally I don't mind spending a little extra. You get 6 g of product which I think is standard for a lip product but it doesn't look or feel like much. It comes in a cute little cardboard box that the lip balm slides out of. I was surprised at how light the actual lip balm was. Some people may like this as it isn't heavy to carry around but personally I feel it makes the product appear cheap. I am not a fan of lip products which you have to apply with your fingers as I feel they accumulate germs quicker, so I usually deviate towards lip products in tube/stick. I regret having to say this but I actually hate this product! I was so excited to finally purchase it as it got such rave reviews, but I felt it made my lips feel really dry rather than moisturised. Also I find when its on my lips its irritates them slightly. I always feel like wiping it straight off. The colour is only ok, I think a cheaper lip product would give the same result as it appears quite natural looking on my lips even though in the container it appears to be a deep enough colour. This next point may be my own issue rather than the products but I find it a pain to apply as I always have to apply it with a mirror otherwise I manage to get it outside my natural lip line and it looks a mess! I definitely wont be purchasing any more of these lip butter butters but I feel the ingredients don't agree with me rather than them being a bad product. Have you girls tried any of the Korres Lip Butters? What did you think of them? I brought into the hype and I'm not convinced about this either. I feel same as you in hate sticking finger into a product & I need a mirror. The part I enjoy is the colour. I bought exactly the same one a couple of days a go and I really dislike it as well, I can't stand the way it tastes! I also hate having to use my finger to apply. yes to lip butter. absolutely positively yes. except not this one obvs. thanks for the honest review. New to your blog and I am LOVING IT! 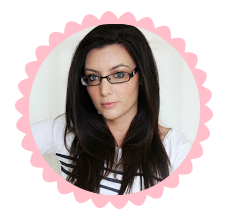 Loving your blog and that lip butter, oh my goodness, looks amazing! I have the jasmine of these and I LOVE it. I actually find it to be really moisturising. The colour pay of is a bit crappy for the price even if it is meant to be sheer. just started following your blog! follow back! and I di what to try that lip butter can it be found in the US? 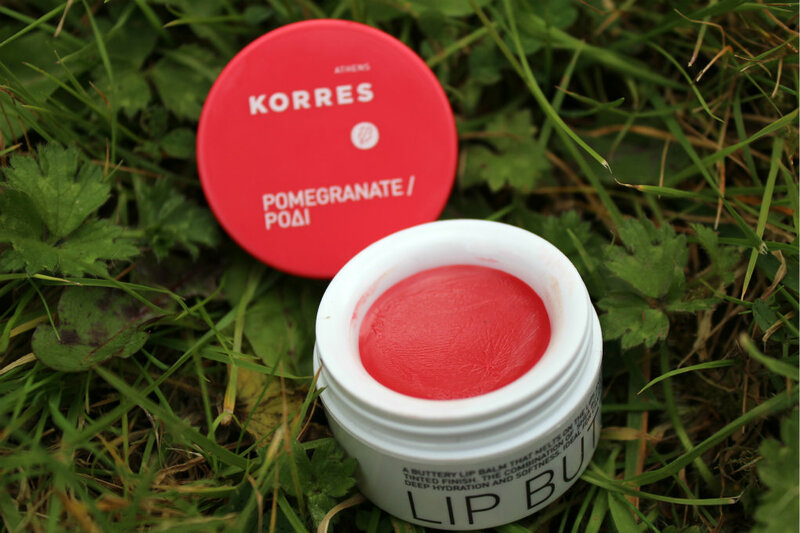 Love Korres products!! I wanted to thank you from the bottom of my heart for linking up with the Aloha Friday Blog Hop!! I am following you in all the options you have on your blog for me to follow!! I've always wanted to try these but never have - thanks for the honest review! I think I feel the same! I liked this at first but after a while noticed that it was really showing up all the flakiness on my lips - not cool!! That's a shame that it wasn't so good - I'll avoid buying one of these in the future! really? i have the driest skin/lips and their lip butters are nothing but moisturizing lipgasms! that's a shame it didn't work for you.... i had a similar reaction to Sugar lip treatments (by fresh co.) but worse... it turned my lips into dry, flaky, white crack-whore lips that took me weeks to fix and return to normal! As some of the lip butter flavors have recently sold out, I decided to try this new blend of vanilla and honey as suggested by one of my friends in my last lip.You can find collection of beauty products. I have this lip butter and like it a lot. I don't know that it's necessarily a miracle product, but it does work well. My biggest problem with it is the tub packaging - I find I often don't reach for it while out for that reason, which is sort of a shame, given that I do like the product. Hmmmm....impressive indeed. I have heard good things about this lip butter. I am thinking of trying it out since I want my lips to be kept moisturized. I'll go and check this one out. It seems like to be a good brand and a product, I would like to try it and I want to make my lips look so gorgeous..